Smoke Screen + Ghost Noises = Smoke Noises. 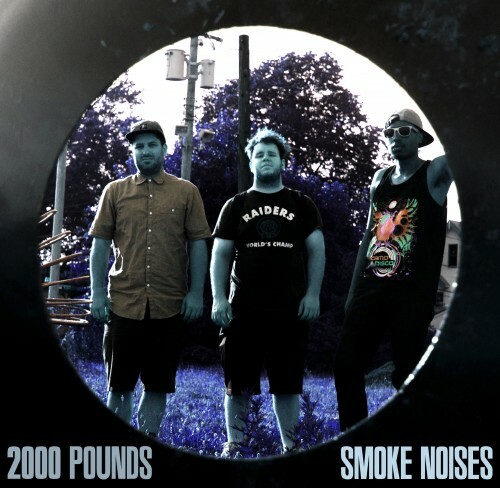 2,000 Pounds is the first official single from Smoke Noises, featuring production from LA/CLE producer @zquizzy. Stream and download above and look for the Smoke Noises album to drop sometime in August on Alloy-X.